Looking to implement SAFe®, we can help. All organisations are in the software business. 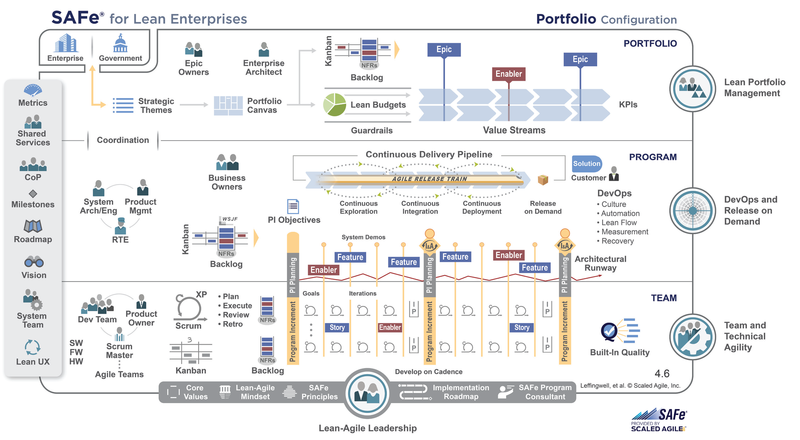 Value Glide enables organisations who build software-based services to accelerate delivery at scale using the Scaled Agile Framework® and achieve organisational agility.